Seriously, Bob freaks me out even here. Laid low today with the head cold that’s been going around, I was able to watch the final two episodes of Scooby-Doo: Mystery Incorporated live. 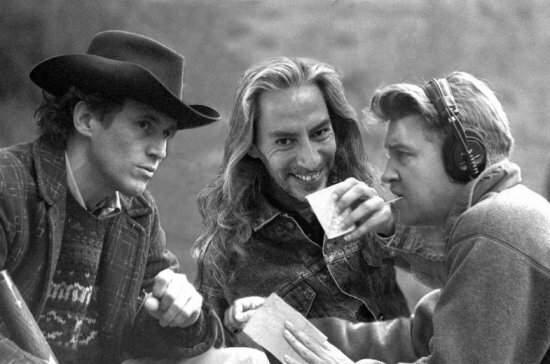 This last week has seen the show carry through with its crazy-as-a-soup-sandwich take on the venerable kids’ franchise. 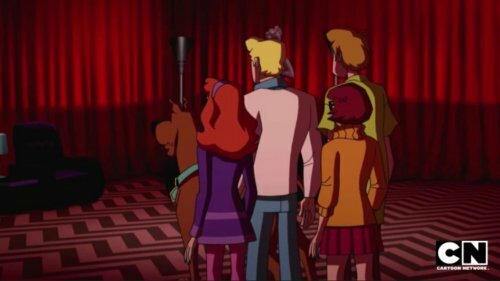 Remember last week, when we learned that Scooby-Doo was descended from interdimensional aliens? 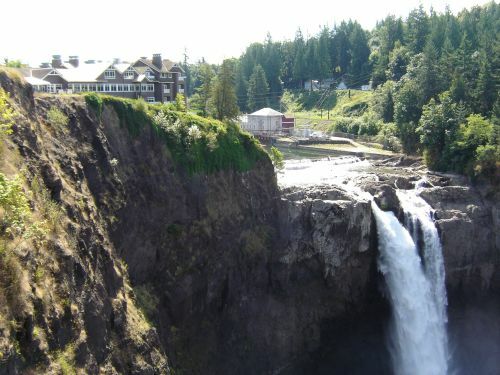 And he visited the Black Lodge from Twin Peaks? 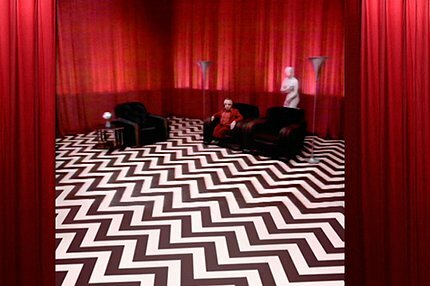 Well, this week’s run kicked off with the entire Scooby gang venturing into that same sinister Red Room to meet up with the dancing dwarf, played once again by Peaks‘ Michael J. Anderson. 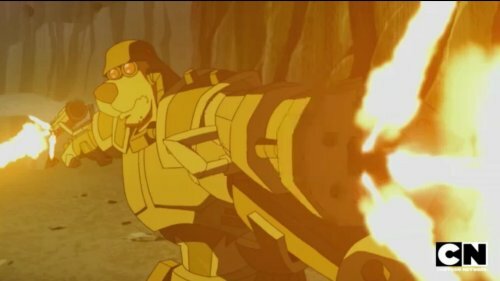 Yes, that’s Scooby-Doo blazing away with arm-mounted gatling guns. 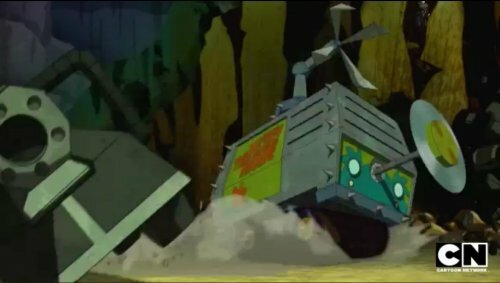 And check out the weaponized Mystery Machine. The whole thing wrapped up in apocalyptic fashion, with a tentacled, Lovecraftian entity collapsing the town of Crystal Cove and eating…well, pretty much the entire supporting cast. 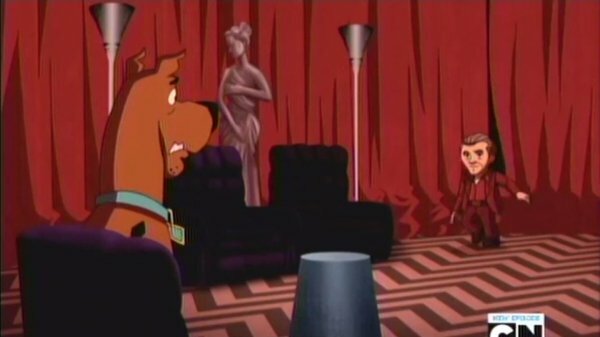 If all of this seems rather dark for a show about a mystery-solving Great Dane, that was rather the point. The metaplot of the series was that the entire town–including and especially the various “four investigators and a talking animal” teams throughout the centuries–was tainted by this ancient evil. While the ultimate ending leaned heavily on the reset button–which, come on, it had to once the whole community was fed to a titanic octopus-parakeet–it was a satisfying wrap-up that set those meddling kids back to the beginning and firmly onto the path they’ve traveled since 1969.